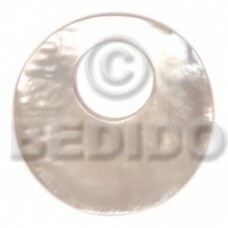 Cheapest 35mmx35mmx5mm patikan face to face flat square / 12 pcs..
Quality Set jewelry/ ordered individually as per item code / image for reference only/ all items can be orde.. 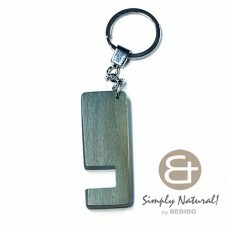 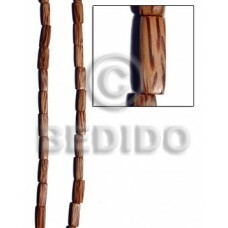 Cheapest Natural wood stained in blue with semi gloss top coat phone stand in chrome keychain 64mm x 24mm x 5..
Eclectic fusion / 62mmx20mm dangling wooden earring wrapped in floral/butterfly printed parchment la..
Philippines Robles football stick 6x25..
Cebu Green wood tube w/ pukalet bleach.. 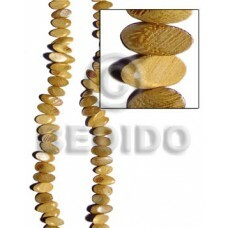 Elegant 3 rows wax cord, yellow and nat. 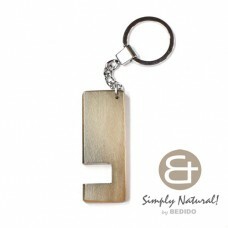 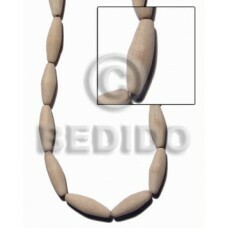 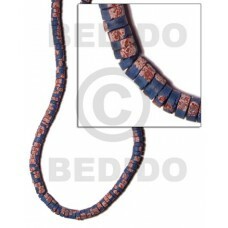 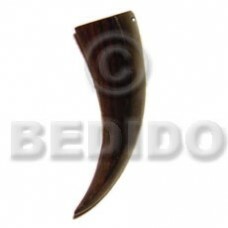 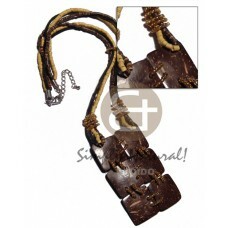 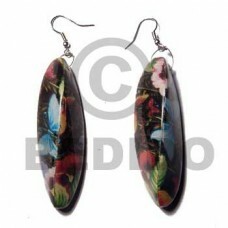 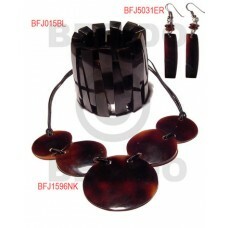 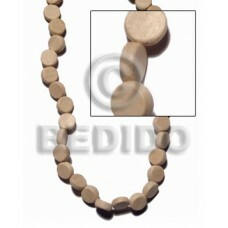 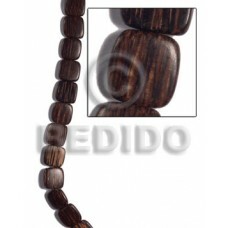 brown 2-3mm coco heishe w/ hanging 6pcs. 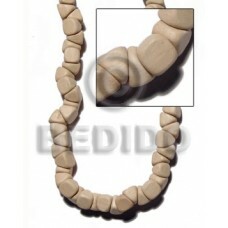 25mm square polished nat. 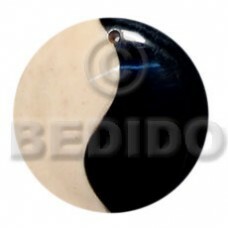 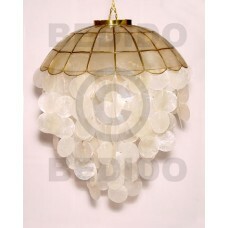 ..
Asian jewelry Camagong black slice melon 22x27x12mm..
40mm yin yang black horn & white bone combi..
Lowest price 16" ball natural capiz shell chandelier w/ brass trimmings 16in.x 20in.. 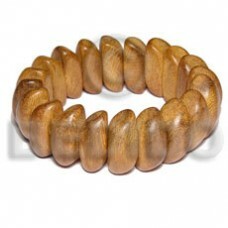 Cheapest Bayong elastic wood bangle w/ clear coat finish..
Handcrafted Palmwood rectangular block 6mmx20mm..
Asian jewelry White rose plain sq.cut..
Philippines 40mm round hammershell w/ 16mm hole..
7-8mm pklt bleach violet/light n dark blue combi.. 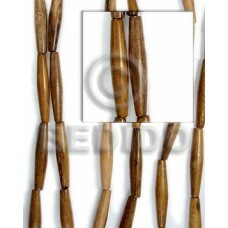 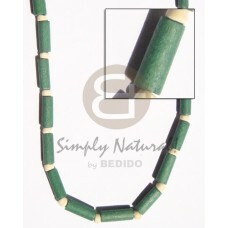 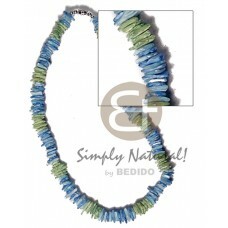 Tropical Nangka slidecut wood beads 4mmx8mmx21mm.. 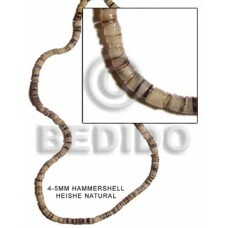 Manufacturer 25mmx25mmx5mm patikan face to face flat square / 16 pcs..
Cebu 4-5mm hammer shell natural.. 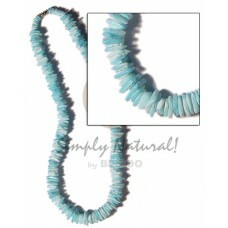 Handmade White rose w/ aqua blue splashing..
Natural Nat. 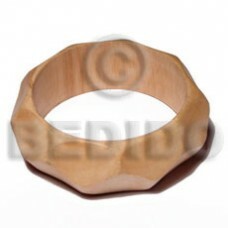 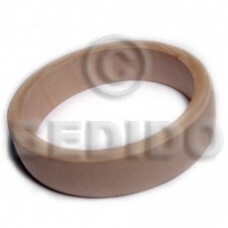 white wood bangle w/ clear coat finish/ ht= 25mm / 65mm inner diameter..
Philippines Natural wood beads necklace.. 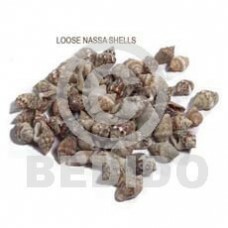 Tropical Raw/ unpolished nassa tiger shells / no holes / per kilo.. 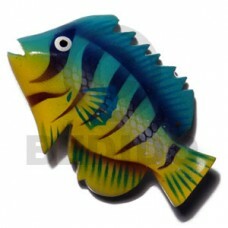 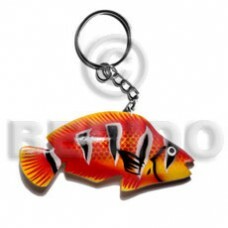 Fish handpainted wood refrigerator magnet 70mmx40mm / can be personalized w/ text.. 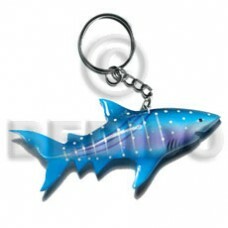 Tropical Shark handpainted wood keychain 110mmx50mm / can be personalized w/ text..
Latest designs of Horn fang 35mm..
Asian jewelry Natural wood stained in gray brown with semi gloss top coat phone stand in chrome keychain 64mm x 24..
Natural Raw natural wooden bangle casing only ht=18mmm / thickness= 8mm / inner diameter = 70mm.. 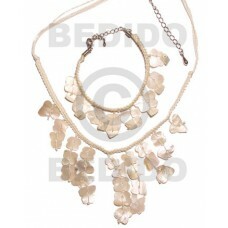 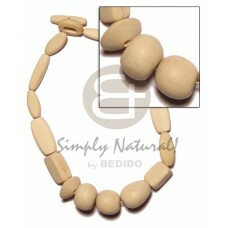 Elegant Kukui nuts in white ( 16 pcs. 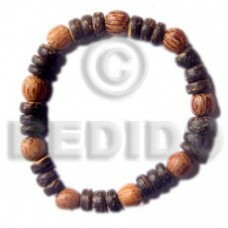 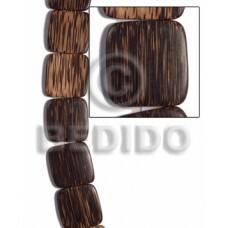 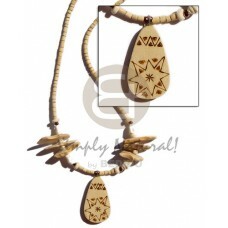 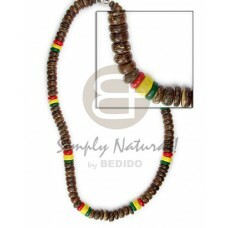 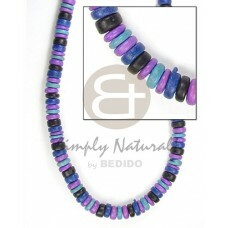 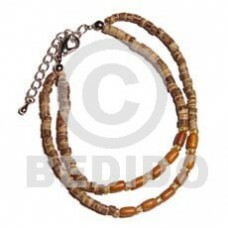 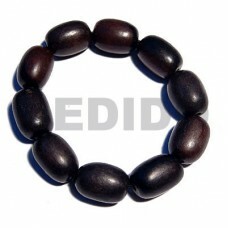 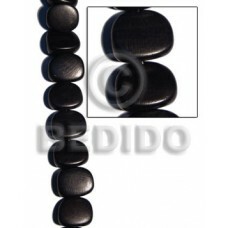 )..
Natural Beach bum series / elastic hardwood beads - oval camagong tiger 16mmx21mm.. 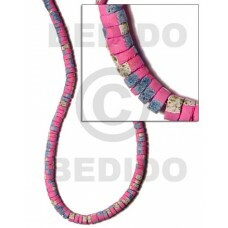 Manufacturer 4-5mm coco heishe bright pink w/ splashing.. 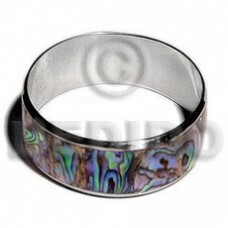 Handmade Laminated inlaid paua in 1 inch stainless metal / 65mm in diameter..
Asian jewelry Elastic 7-8mm coco pokalet w/ palmwood beads..